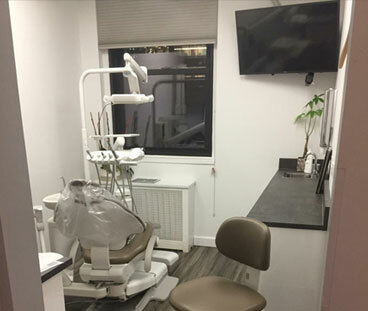 Dr. Alex is one of Manhattan’s leading cosmetic dentists, offering patients Smile Mapping, Smile Makeovers, and the highest level of complete dental services. 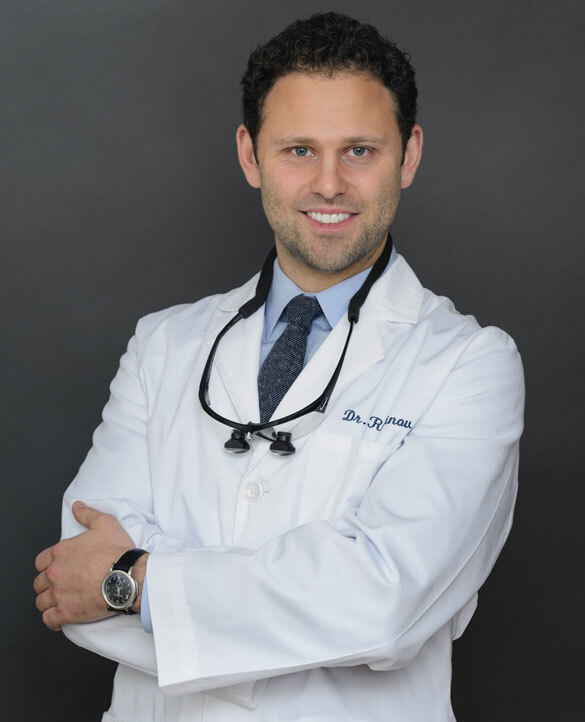 Dr. Alexander Rubinov graduated from Columbia University College of Dental Medicine with distinction, where he founded the Aesthetics Group and served as President of the American Student Dental Association. He continued his studies at a prestigious General Practice Residency at the James J. Peters VA Medical Center in New York City (an affiliate of Mount Sinai Hospital). During his residency, he received world-class training in treating complex cases, implant placement, and full mouth rehabilitation. Dr. Alex practiced at the Rosenthal Apa group for 3 years. He has completed the Master Level of the Aesthetic Advantage Institute and been a highly sought-after lecturer on smile design and implant dentistry at post-graduate and continuing education programs. Dr. Alex is the preferred dentist for The Society Management and Elite Model Management. He helps top celebrities, athletes, models and influencers achieve their perfect smile. Dr. Michael Kraus is a graduate of Columbia School of Dental and Oral Surgery and has been in private practice for the past 23 years. Dr. Kraus has been a clinical instructor at Columbia University and New York University’s Rosenthal Institute, the pioneer cosmetic dentistry program on the East Coast. He is also an instructor at the Atlantic Coastal research Clinic in Palm Beach, Florida for dentists from around the world. He is proud of his teaching experience. Cosmetic and restorative dentistry is a true passion of Dr. Kraus’ and in 2001 he opened his Madison Avenue office to accommodate the growing needs of his patients. Dr. Kraus was one of the original laser instructors in the United States. He is equipped with bleaching and soft tissue lasers at his office for comprehensive dentistry. Dr. Kraus addresses the needs of the entire oral cavity and the connection to a patient’s overall health. Dr. Kraus and his team are committed to being an integral part of your personal healthcare team. Dr. Kraus co-authored the book “Any Woman Can! How to get a New Look and a New Life”, A guide to reinventing oneself. He has also appeared on numerous television and radio shows throughout his career appearing as a dental expert on talk shows including “A Makeover Story. 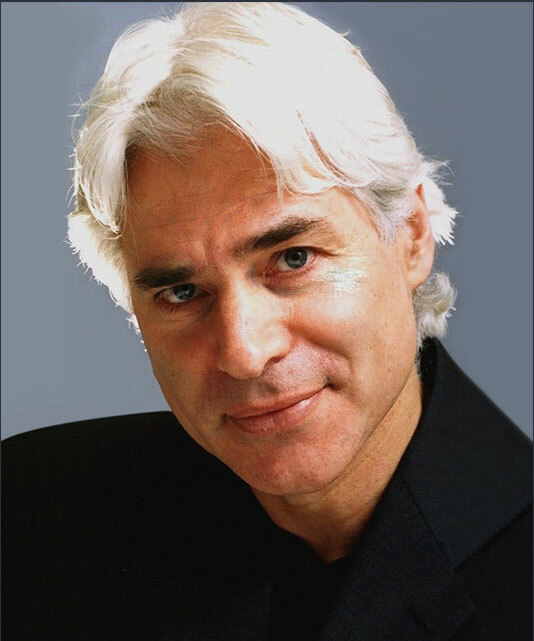 ” Dr. Kraus is a spokesperson for major brands such as: Colgate, Crest, Sonicare and Trident. Dr. Alex has engaged his skills beyond the dental clinic to provide community outreach, dental service (in Cambodia), and continuing education. Prior to dental school, he worked as an oral health researcher at Johnson & Johnson, in the Research and Development division. Dr. Alex Rubinov follows in a storied tradition of dental excellence, building on the legacy of his grandfather, who founded the first dental clinic in St. Petersburg, Russia. Dr. Alex is passionately committed to meeting all of your dental health needs by helping you achieve the smile and overall health you deserve.